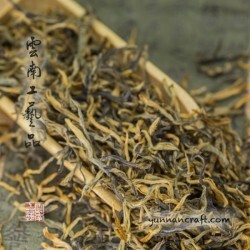 Tea from small bush trees in Feng Qing processed by unique way called "gao xiang" which requires to control precisely last step of processing. 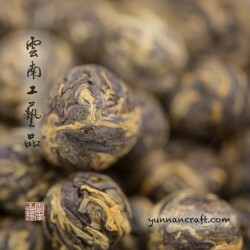 The final roasting is done on high temperature and short time. 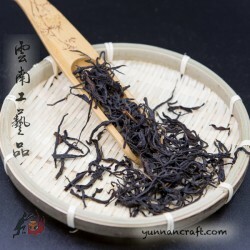 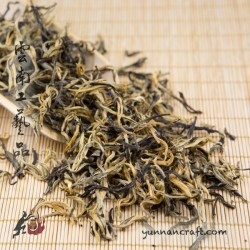 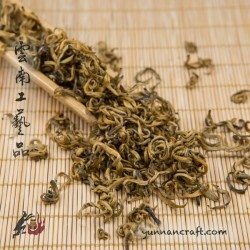 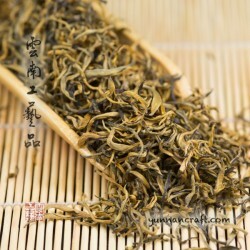 This is the another crafted red tea by our expert with limited quantity. 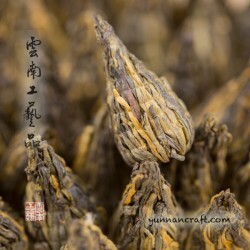 The tea has a very distinctive cocoa-chocolate flavor with fresh nuts.